The Australasian Fire and Emergency Service Authorities Council (AFAC) and Hannover Fairs Australia, are delighted to announce a new partnership. Combining the strengths of both organisations the partnership will deliver AFAC16 under a renewed focus to embrace and support all fire and emergency agencies to achieve their goals and preserve public safety. Emergency and disaster management has advanced dramatically over the past five years with fire and emergency service agencies worldwide implementing new and innovative ways to mitigate and respond to disasters. Recent worldwide catastrophic events have identified the need for better recovery capability. AFAC16 will explore how agencies are getting the balance right, within new, diverse, inclusive multi agency disaster management services. 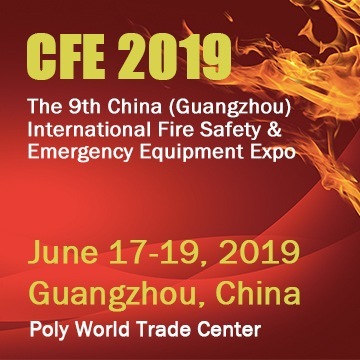 The conference is comprised of the Research Forum on Tuesday 30 August, an immersive trade exhibition and emergency service focused sessions on Wednesday 31 August and Thursday 1 September. There will be post conference development sessions on the last day of the event, Friday 2 September. The AFAC16 will attract and showcase the latest developments in emergency services equipment and technology from around the globe to the Australasian region.